Did you know we offer Vocal Music Performance? Did you know that we offer Vocal Music Performance as part of our services? That’s right, we do! 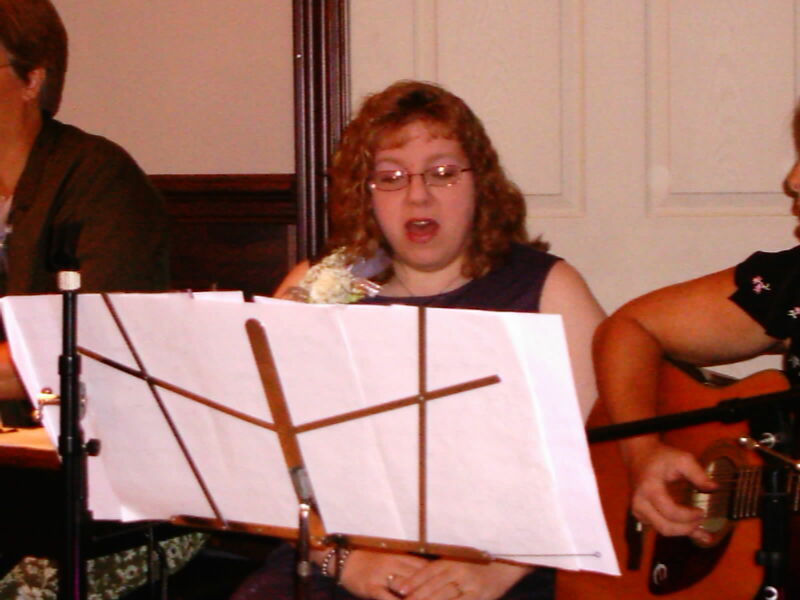 Kimberly is a classically trained soprano, with many years of performance experience. If you are looking for a soloist for your wedding, party or event, or someone to lead children’s songs or karaoke, Kimberly is your girl! Sacred, Classical, Standards & Show Tunes, Country, Pop, Jazz, and more! We would also be happy to advise you on musical selections for your event, and connect you with other musicians, and entertainment specialists. Please feel free to contact us regarding services for your upcoming event! Cheers! Snowed in? Chat with us about your wedding plans! Snowed in? Can’t get to any bridal shows? No problem! 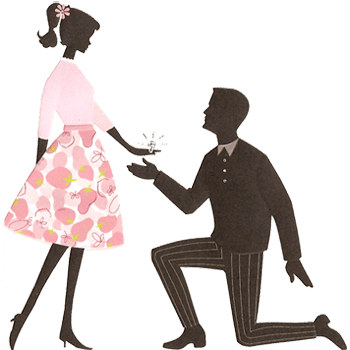 Chat with us about your wedding plans! We can help you with everything from budget to bubbles at the ceremony to bubbly at the reception! Message us or call us at 330-313-6030 today! Cheers!